In addition, possible federal funding cuts could make it more difficult for cities to feed and shelter this population. "We're pleased, of course, that the unemployment rate has continued to drop during 2013," said Santa Barbara Mayor Helene Schneider, "but there are still too many unemployed workers in our cities, and this continues to add to the stress on emergency assistance programs...There's no question that the nation's economy is on the mend, but there's also no question that the slow pace of recovery is making it difficult - and, for many, impossible - to respond to the growing needs of the hungry and the homeless." 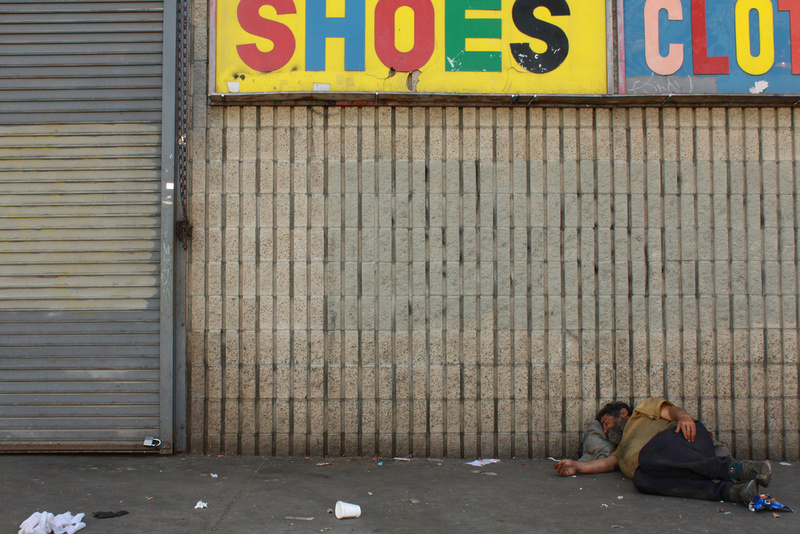 The conclusions are part of a yearly study by he U.S. Conference of Mayors report, which look at the impact of hunger and homelessness in 25 cities across the country. For more on the report we're joined by the mayor of Santa Barbara, Helene Schneider, co-chair of the Conference of Mayors Task Force on Hunger and Homelessness.